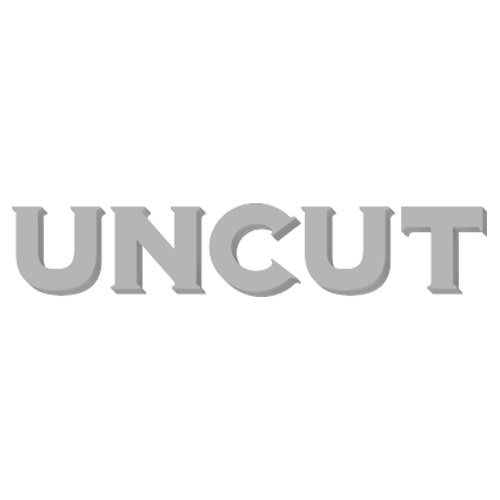 UNCUT: In terms of content, the film seems to mark yet another radical departure for you and Ang Lee. SCHAMUS: We’re always learning, always trying to acquire new skills, choose new genres, take ourselves in new directions. I think we both feel that, if something’s easy, if we know exactly how to do it, then it’s probably not worth doing. Maybe because we’re both easily bored. But as quiet as he seems, Ang definitely has a fondness for danger — he’s the kind of guy who’s always first to try the new rollercoaster. I’m struck by how there’s no snobbery in your choice of source material. We always say, the process of adaptation shouldn’t be one of fetishisation, that you can translate a novel or a story to the screen without necessarily enshrining it. I get a little exasperated with people who endlessly moralise about the sanctity of the original, as if the very process of adaptation is an act of violence committed upon the text. It’s a little like a bad marriage: they’re always harping on about issues of fidelity, without ever mentioning whether or not they’re actually in love. How will it be received, do you think, out there in the sticks? I honestly don’t know. The film is a kind of trade-off, in some ways, because it pretty much refuses the mantle of the traditional Western, while at the same time, wholeheartedly embracing the American West. But while I don’t want to undersell the film, or insist on its ridiculous frugality, we did make this epic by rubbing two nickels together. So if even a couple of ranchers in Butte, Montana wander into the cinema by mistake, we’ll be in profit.